Hello! 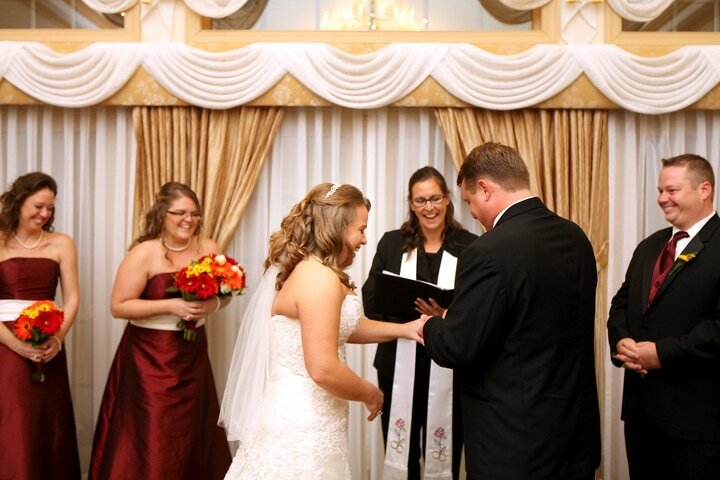 I am Andrea Purtell, Wedding Officiant, Reverend ULC. I am located at the Jersey Shore. I enjoy my job so much. What an honor it is when a couple asks me to be part of one of the most important days of their lives. In this blog I share my experiences as a Wedding Officiant. I love to go to new venues and meet new people. I review places at the Jersey Shore to hold a ceremony and the “pro’s I know” such as the latest photographer I have met or the location I just performed a ceremony at. I love feedback on ideas for all things wedding or Jersey Shore related. 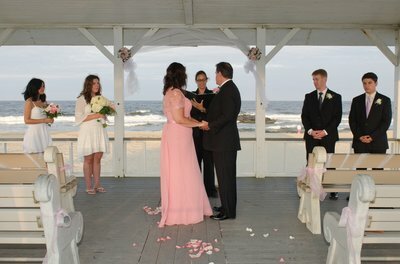 I am certified to perform weddings in New Jersey and New York. Upon request I am happy to provide you proof of my certifications. I have my trade name registered in Ocean County NJ and my business is registered as an LLC (Limited Liability Company). I am also a Notary Public for the State of NJ. 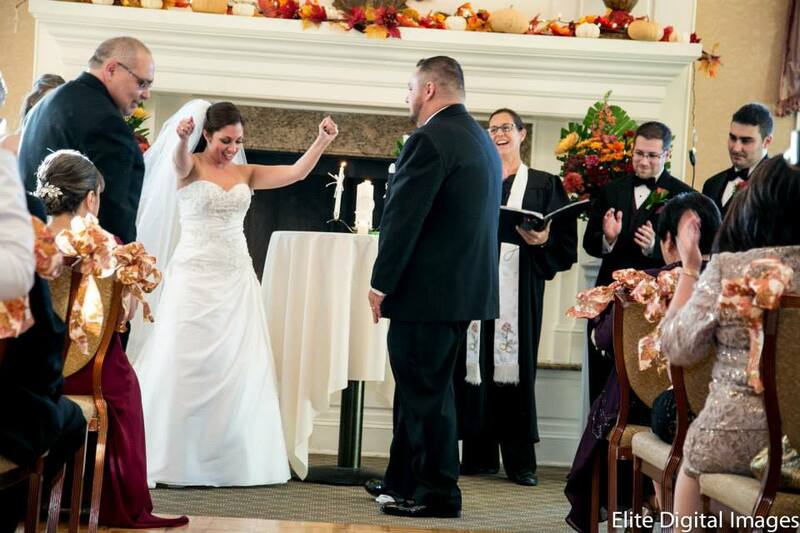 I enjoy all the aspects of officiating a ceremony. From meeting the happy couple and hearing how they met (their love story), to researching and writing the ceremony, then performing the ceremony, it’s all such a happy, joyful experience. I am drawn to this work for a few reasons. First of all, let’s face it, it’s a happy job! People are happy and in love. They are filled with the excitement of starting a new chapter in their lives, and I get to be a part of it! It is the ultimate, feel good job. 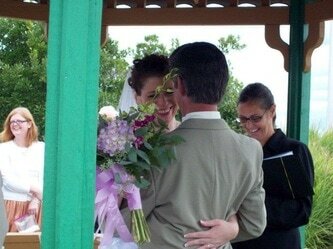 The words I get to say during a ceremony are beautiful. Most ceremonies, I get to lead people in prayer. This is a beautiful thing! 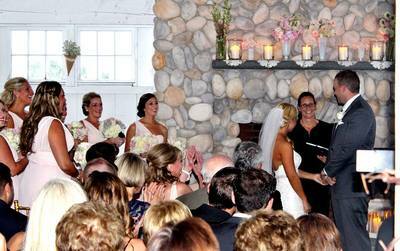 We all say a prayer of blessing upon a new marriage, or perhaps I get to share a beautiful poem with the guests. All these things fill my heart and renew my spirit. There is a need for interfaith, non-denominational Officiants. I am a spiritual person and I do belong and go to church regularly. However I do believe in all religious paths. I have studied many religions, faiths and traditions. I feel they all have a place in my life and in the world. All have helped shape my own beliefs. I consider it an honor to work with couples of all faiths, traditions and life styles. 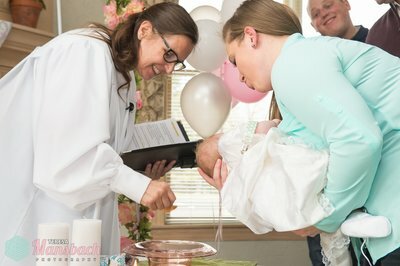 I also perform many beautiful non-religious ceremonies as well. 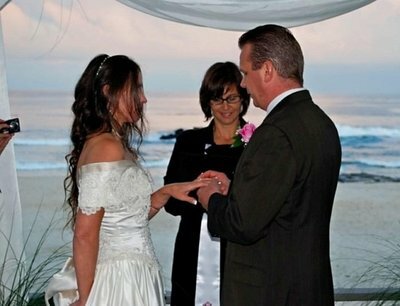 In most states a couple can be married by a Judge, Mayor, Captain of a ship, Justice Of The Peace and in some instances Notaries can legally marry you. A Wedding Officiant is good balance between a church wedding and Justice Of The Peace. Many church organizations have rules they must follow and therefore are too restrictive, like holding the ceremony in the church rather than a location of your choice. Some require both people to be a member of the church, go through classes or are restricted by other rules. A Justice Of The Peace or a Mayor performing your wedding may be cold and lack the joy and meaning of this important day. 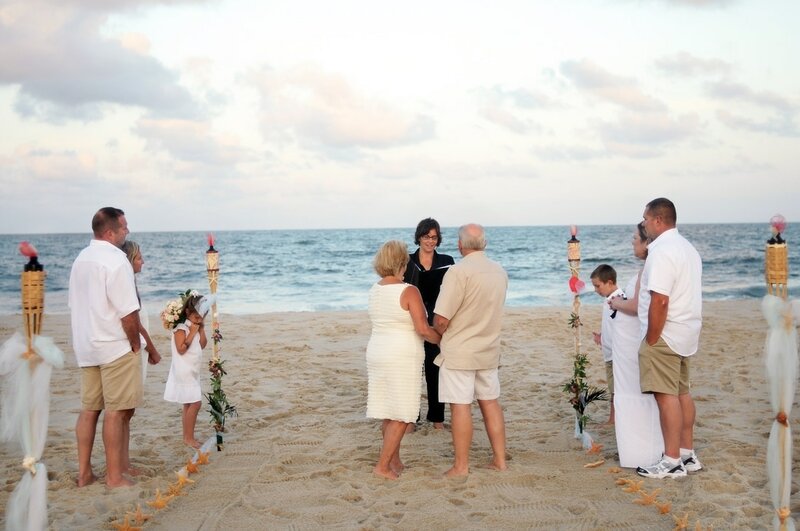 As an officiant I can perform your wedding at your desired location. I have several ceremonies to choose from. They range from religious to non-religious, all different lengths and elements to choose from. I can bring the joy and beauty a ceremony should have to you. 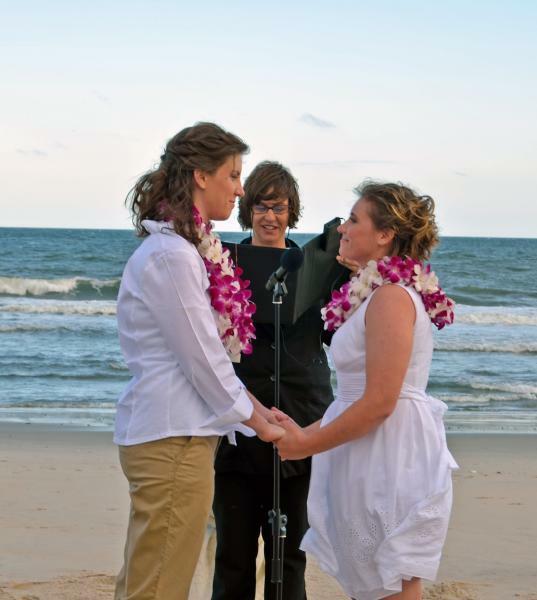 I support marriage equality and have had the joy of officiating many civil unions in these past years. 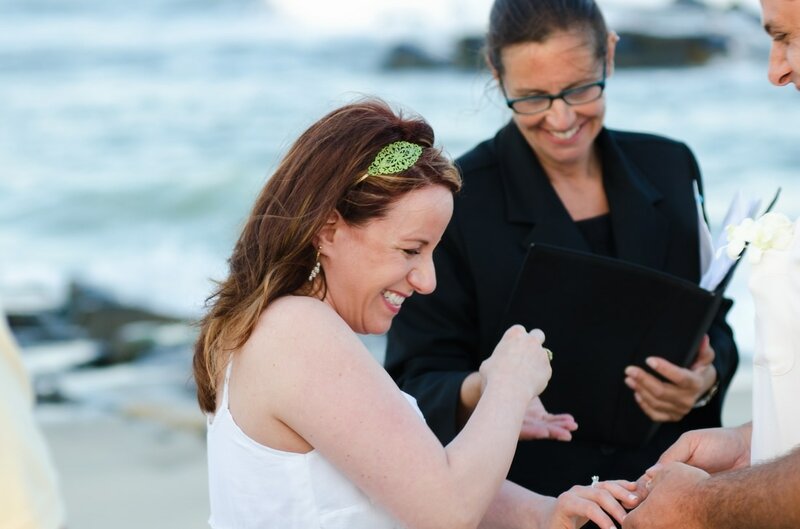 I am so happy to now be performing marriages for all. 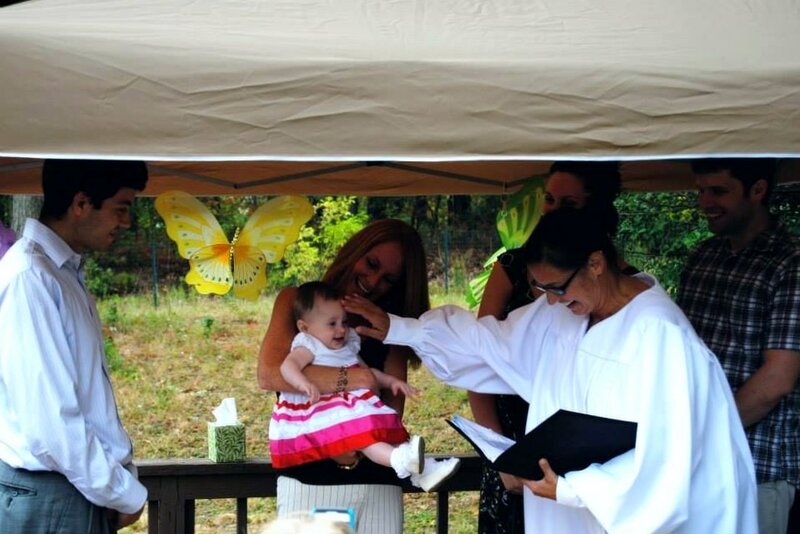 What an amazing joy it is to officiate a baby blessing! I also perform home, boat and office blessings. As well as memorial and funeral services. Thank you for reading my blog and thank you for your comments, sharing your experiences, suggestions and ideas.